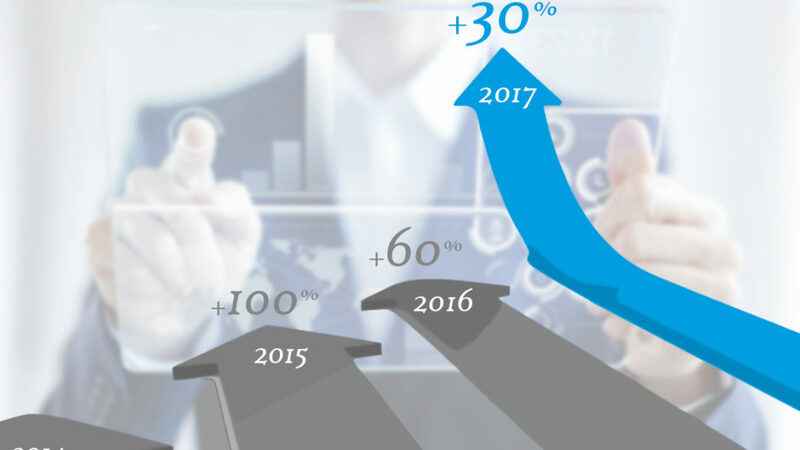 SmartVision / News / SmartVision keeps growing +30%! Long-Term Strategy keeps SmartVision Business growing. 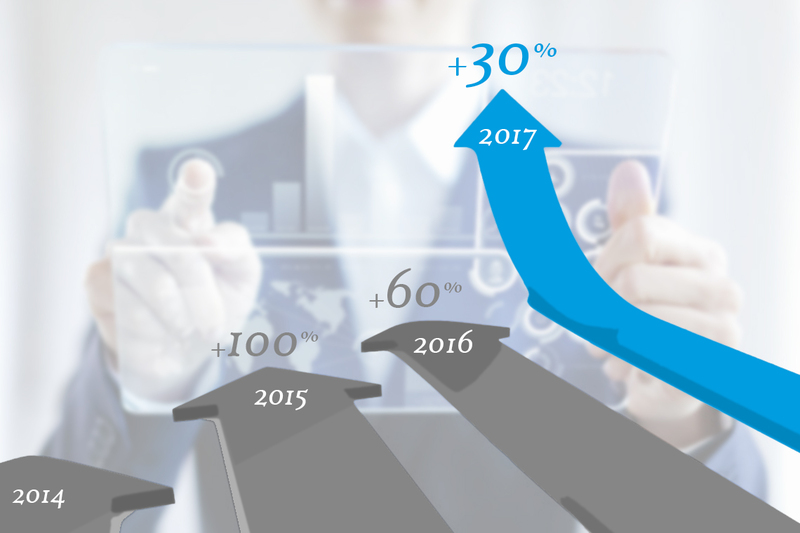 Amazing 30% increase of the 2017 turnover compared to 2016! Founder & CEO of SmartVision S.r.l.